Welcome to another edition of our newsletter, this week we look forward to two exciting events at the club, there is change coming to the club handicapping system, and would you like a free grip? Enjoy the read! Click here to find out more about either of these exciting events. There’ll be much more on this as we edge closer to 2020 but let us know your initial thoughts by clicking here. The Twist Face is in & selling! Our new demo equipment from TaylorMade has arrived and being heavily tested already!! 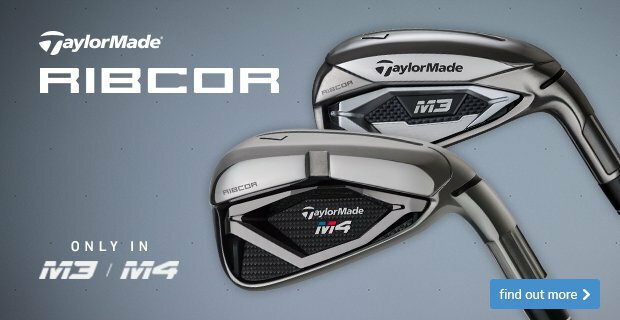 The new range of M3 & M4 woods feature a unique face design which allows for better dispersion on off centre hits! The range has been producing impressive ball speed figures also, and really must be trialled! Come in or call to book a fitting on TrackMan. We are selling off our quota of demo Titleist Vokey SM6 wedges and have a great selection of lofts and finishes available, all in good condition with decent grooves. 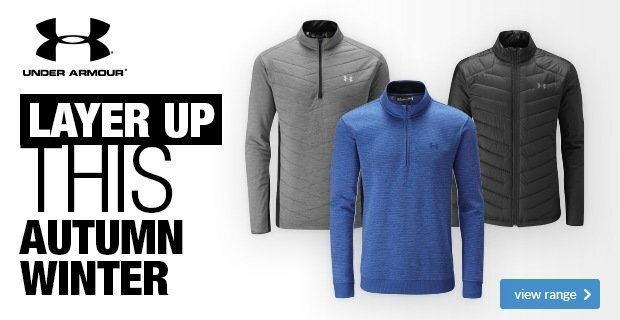 At just £65 each, or two for £120, they’re half the new price. Come in while stocks last! 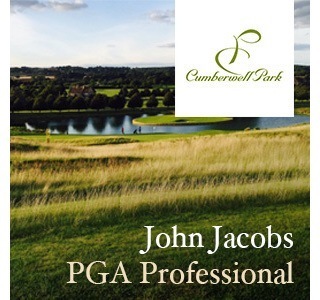 Nowadays, distance measuring devices are considered vital pieces of equipment by many golfers. 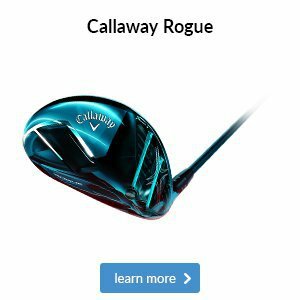 We think that it’s only once you regularly use one that you begin to appreciate just how useful it can be in helping you play your best golf. 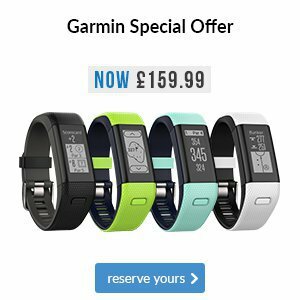 The main reason you’ve probably considered a GPS device is for the distances it gives you to the front, middle and back of the green, but Garmin’s products offer a little bit more. 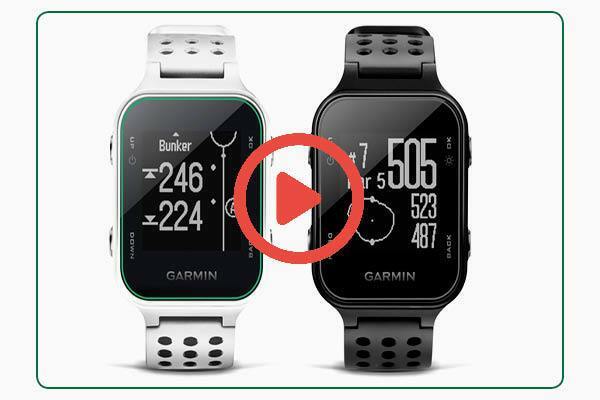 This Approach S20 GPS watch has Green View that reveals the shape of the green for any blind approach shots, plus it can keep score and discreetly receive messages. 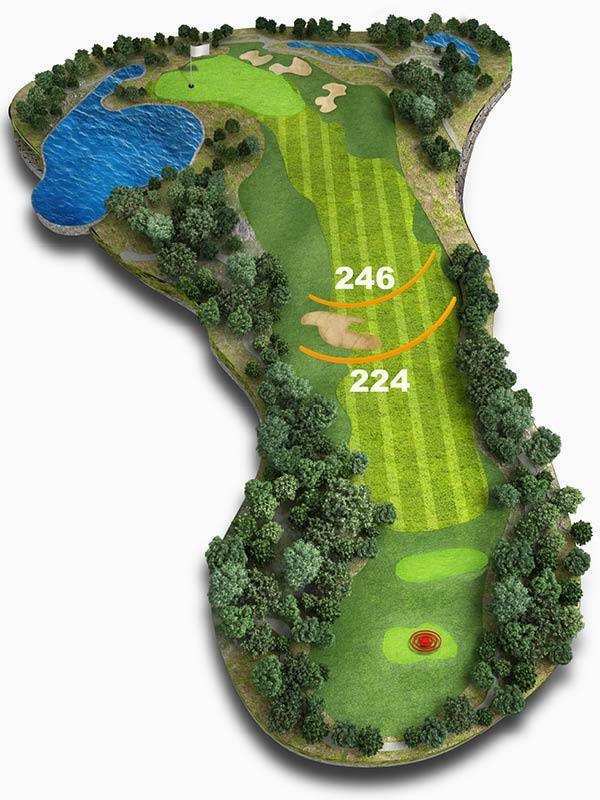 The feature we find most beneficial though is its lay-up distances to hazards and doglegs, which are invaluable when you’re playing new courses and need to plot your tee shots, like in the hole graphic here. 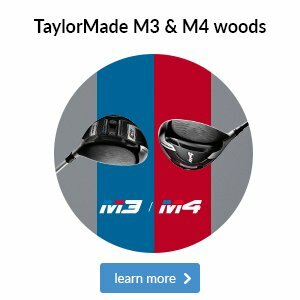 Which grip should you go for? Different grips offer varied performance benefits, which is why you should pay close attention to which ones you choose for your clubs. It’s also true that you should come and feel a few in person, plus there are other factors you must consider. Size is arguably the most important factor to consider with everything from undersize to jumbo available, as well as additional layers of tape. If a grip’s too small there’s a danger your hands will become too active, which can lead to hooks or pulls. If your grips are too thick your hands might not release effectively, causing blocks, pushes or slices. 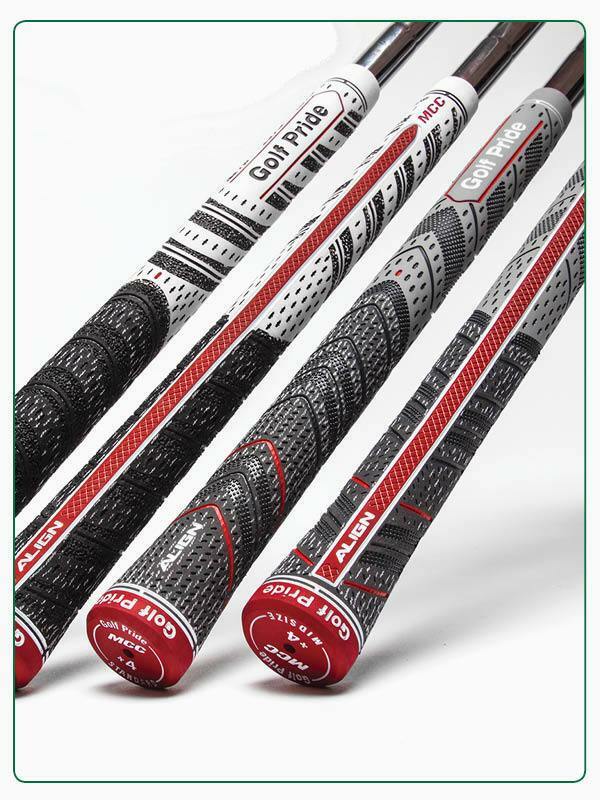 If you look at your grips you'll notice they have patterns designed to offer either a smoother or rougher feel. 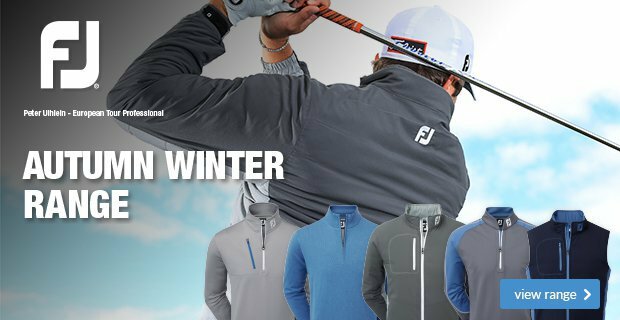 Which one you opt for depends on what you find the most comfortable when hitting shots. Both the weather and your hands’ perspiration will also affect your grip choice. Generally speaking, if you play in wet weather or have hands that are prone to perspiring, we’d recommend trying moisture control grips with rougher textures. One grip we’d certainly recommend trying is the Golf Pride MCC Align that has a raised ridge along the bottom that encourages consistent hand placment on every shot to aid a square clubface. 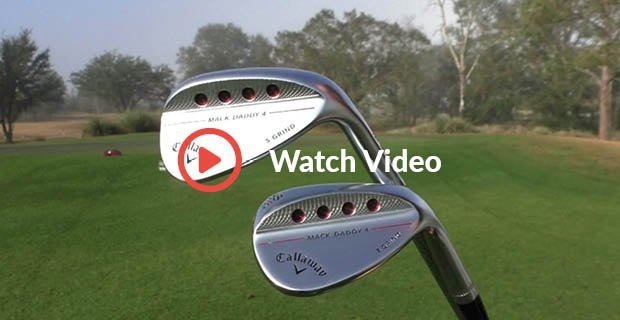 If new wedges are a priority for you this year then watch this video as Foremost TV takes a closer look at Callaway's new Mack Daddy 4 wedges for 2018.